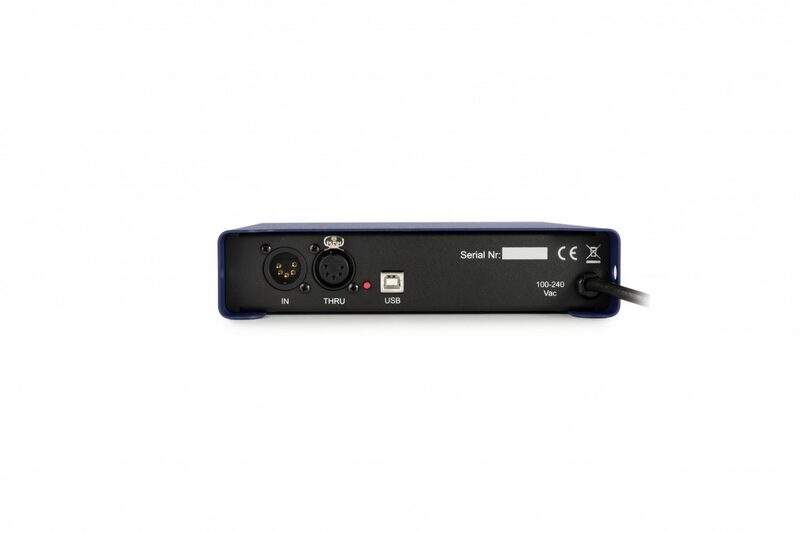 The DT125 is a versatile desktop or truss mounted DMX splitter supporting the bidirectional extension to the DMX protocol to accommodate Remote Device Management (RDM). 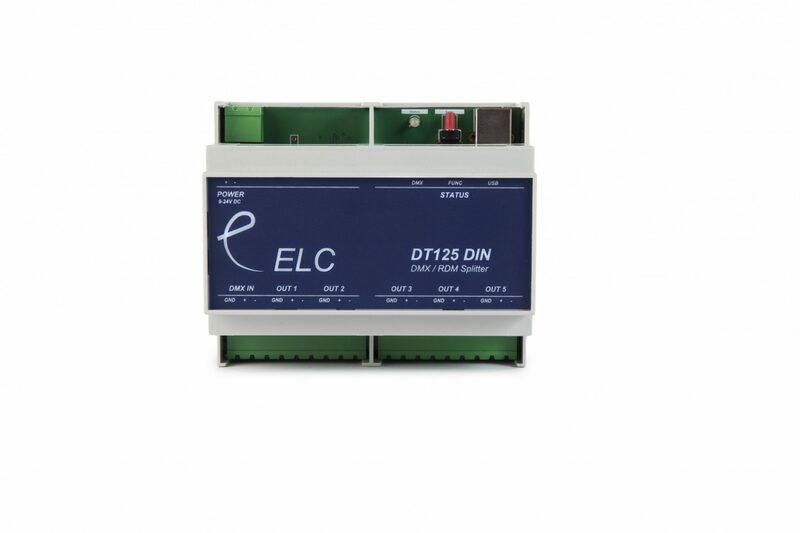 The DT125 is used in DMX networks where more than a simple daisy-chain connection between DMX devices (to a maximum of 32 devices) is needed. 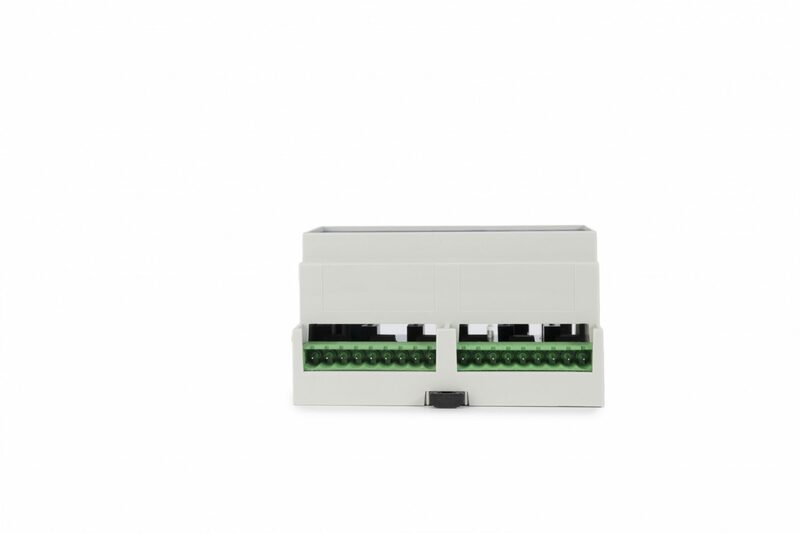 DT125 splitter (or hub) boosts the signal to create a ‘star’ network of 5 additional DMX lines from a single DMX input. 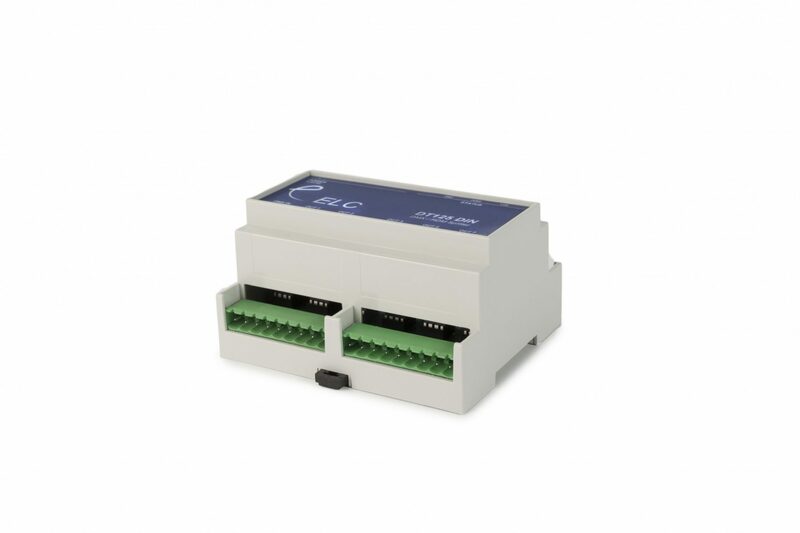 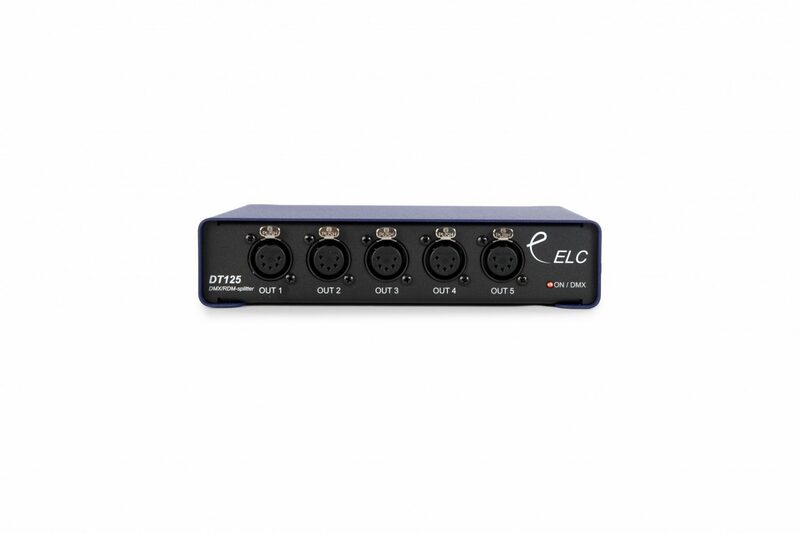 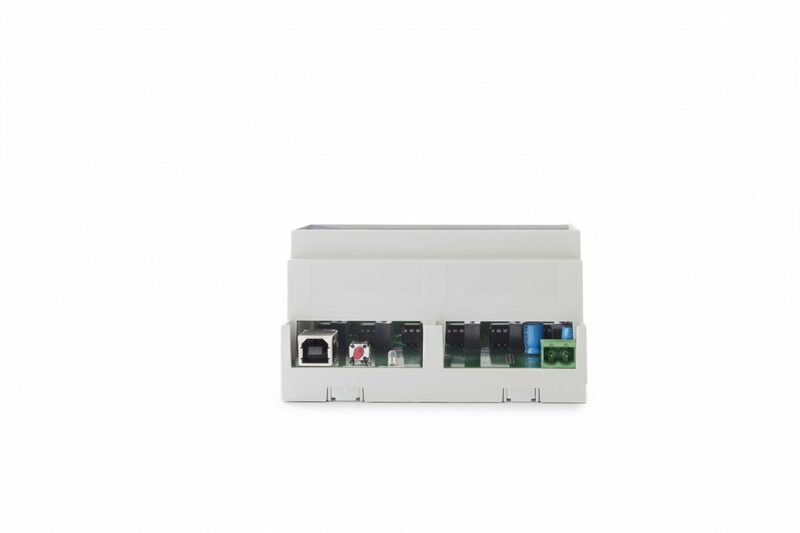 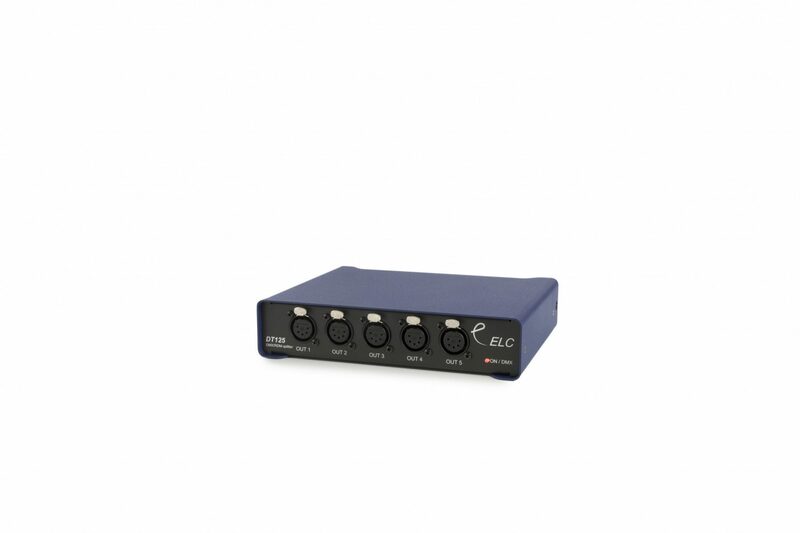 DT125 is available with either 3-pin or 5-pin XLR connections and as a fully isolated version.